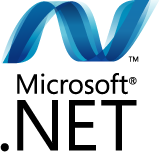 Microsoft announced new logos for the .net platform. 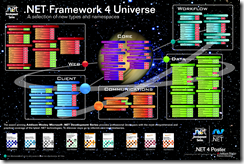 Also a new poster for .NET 4.0 is available. The reason for the new logo seems to be it's more suitable for the new Azure Services Platform. For more information, check: Chris Koenig's and Brad Abrams's blogs.